What are vowels and Consonants ? There are two kinds of letters in English language. One is vowel and another is consonant. Vowel is a letter that makes a definite sound by itself. Vowels are a, e, i, o, u and sometimes y. Consonant is a letter of the alphabet that makes a consonant sound. 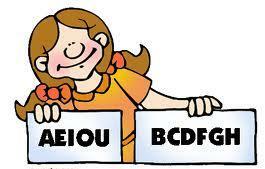 Consonants are b,c,d,f,g,h,j,k,l,m,n,p,q,r,s,t,u, v w, x,y, z. The letter y sometimes acts as a vowel and sometimes as a consonant. For example when it appears at the beginning of the word it makes a consonant sound (for example yellow) and it makes a vowel sound when it comes at the end of the word (for example hairy). Vowels are of two types. They are long and short vowels. 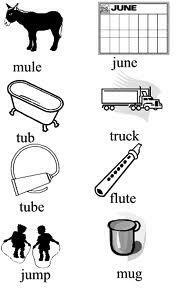 A vowel becomes a long vowel when the sound of the letter is heard just as it is in the alphabet. 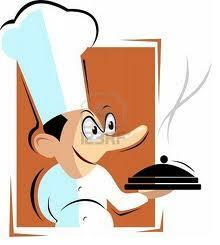 Here a long vowel sound (vowel a) is heard in bake and cake. 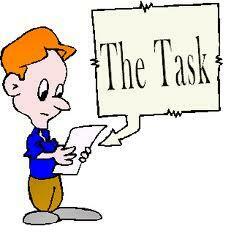 Can you finish this task? In the above mentioned example, a short vowel sound (vowel a ) is heard in task. A vowel usually has a short sound when it appears in the middle of the word. A short vowel has a soft sound. For example: got, mom, dad, eat. 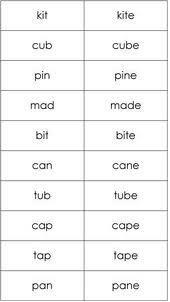 Below mentioned are examples of long and short vowels. Note: If there is only one vowel in the word (can) then it will make a short sound but if there are two vowels in a word (cane) the first one will make a long sound and the second one will make a short sound or be silent. 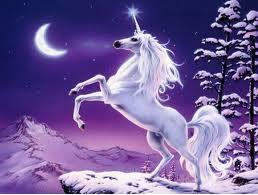 We should say a unicorn (a mythical creature which resembles a horse) even if it starts with “u”. In unicorn, the pronunciation starts with “yu” which is a consonant sound. 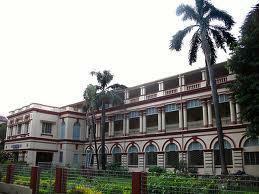 Similarly the word university also makes a consonant sound and that is the reason why it is preceded by “a” not “an”. We should say an hour because hour starts with a vowel sound. Below mentioned are some of the important rules of spelling. A vowel usually has a short sound when it is in the middle of the one-syllable words. When two vowels are placed together i.e. next to each other that first vowel is usually long and the second vowel is silent. When letter y comes at the end of words and there is no other vowel in the word, it makes a long sound of i. When a word ends in y or ey then y makes a long sound of e.
When the sound is long we can write i before e except after the letter c.
Note: When I is written after c, the sound becomes short. If the sound is long of a, then we can write e before i. We can use oi in the middle of the word and oy at the end of the word. When letters like b,d,g,m, n, or p come after a short vowel in two syllable words we have to double the consonant. Want to know more about “vowel and consonant?” Click here to schedule live online session with e Tutor!